67% of programs for vulnerable children and families have not been evaluated – a total of $302 million is spent on programs for which the effectiveness is unknown. It is well known that the issues of children in foster care are intergenerational. 20% of females and 12% of males will have a child in out of home care at some point in the 20 years after exit, and they will be 10 times more likely to need out of home care for their child compared to the general population. This is a cyclical issue which stems partly from ineffective support measures and adequate ongoing support for the families and children. Many generations of parents have intractable issues; they might be hostile to government intervention, indifferent to parenting their children, overwhelmed by addictions, intellectually disabled, hampered by low intelligence, rendered dysfunctional by psychological disorders or frequently in trouble with the police. These people are at risk of drug and alcohol abuse, they may struggle developing healthy results as a result of trauma, and there isn’t enough support for young adults who are no longer protected by the system. 92% of children are below the literacy average. 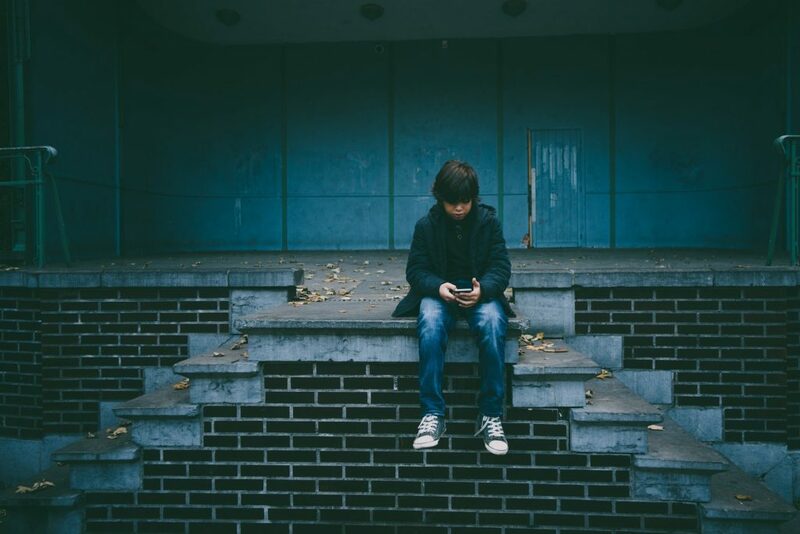 The rate of children entering the justice system directly correlates to a poor education and self-esteem – two factors which are significantly impacted by being in care. Research from AIHW indicates poor education and literacy levels are passed on to the next generation, creating a further gap between those in care. This creates disadvantaged families, further perpetuating the cycle of substance and physical abuse, and passing this onto the new generation. Help stop the cycle of abuse. Sign Peter’s list if you were abused while in foster care and we will get the government to listen.